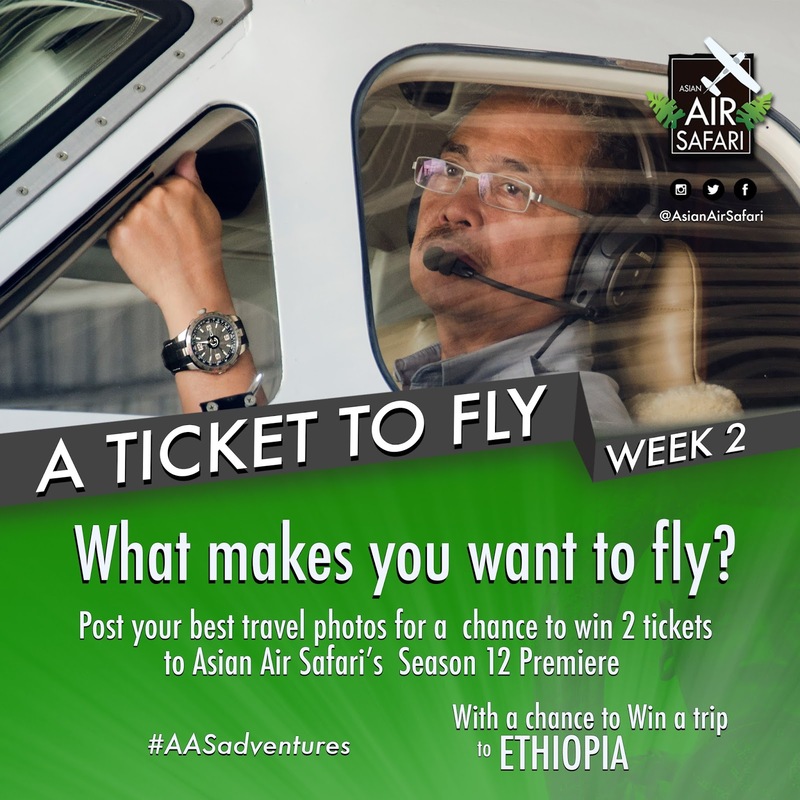 Chikkaness Avenue: A Ticket to Fly: Join Asian Air Safari’s photo contest for a chance to fly to Ethiopia! Yes, you read that right! 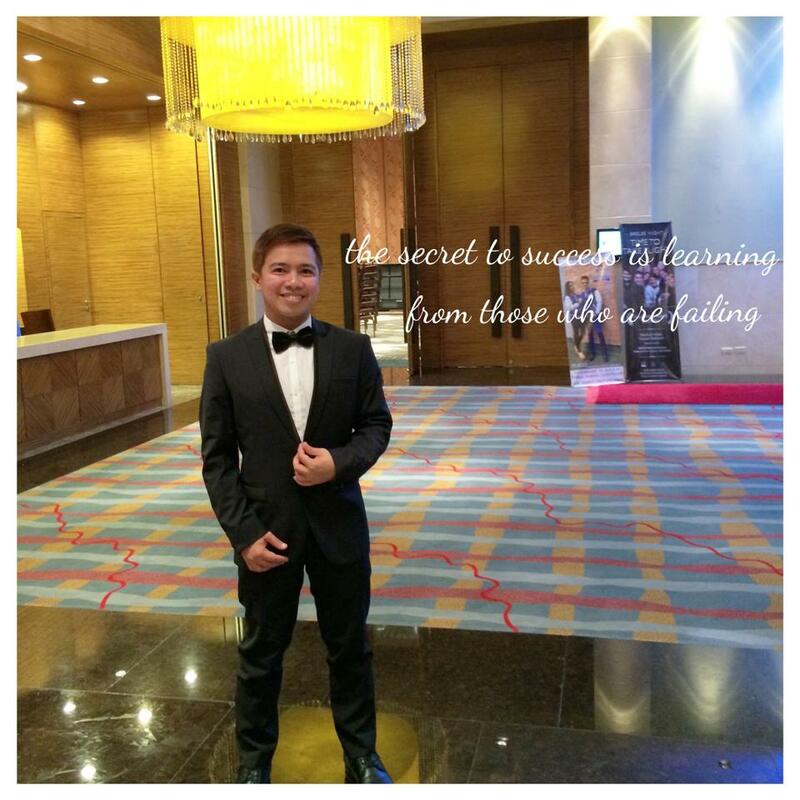 You can get a chance to rub elbows with the jet setting crew of Asian Air Safari and their likewise globetrotting crowd. And you’ll be among the first to see its new episodes! How? It’s really simple. 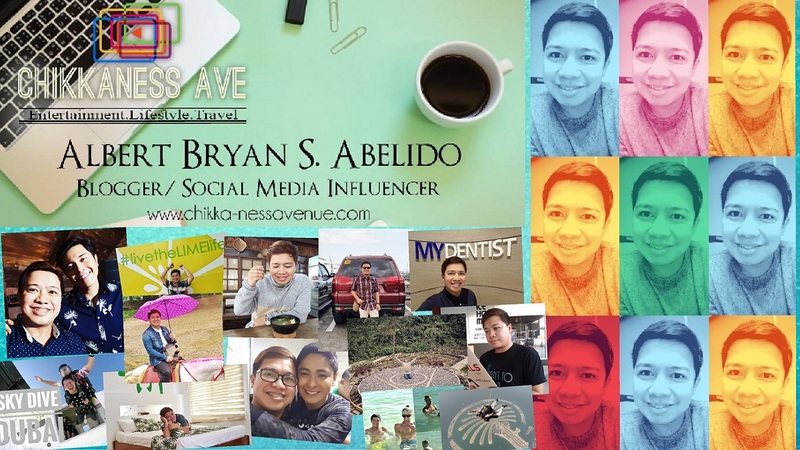 Just join a Ticket to Fly, their on-going photo contest, which has a different theme every week. 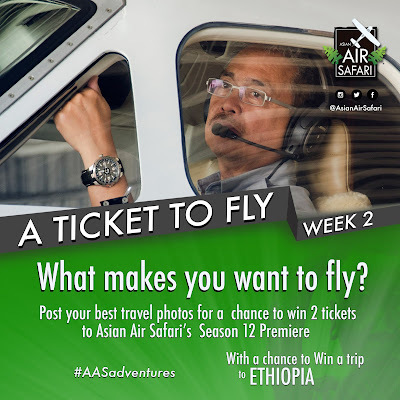 On its 2nd week (May 3 – 10), you have to post an aviation-inspired photo - a photo of you inside an aircraft or with an aircraft in the background. Caption it with the answer to the question, ‘What makes you want to fly?’ with the hashtag #AASadventures. Make sure your post is on public, and don’t forget to tag @AsianAirSafari on Facebook and Instagram!